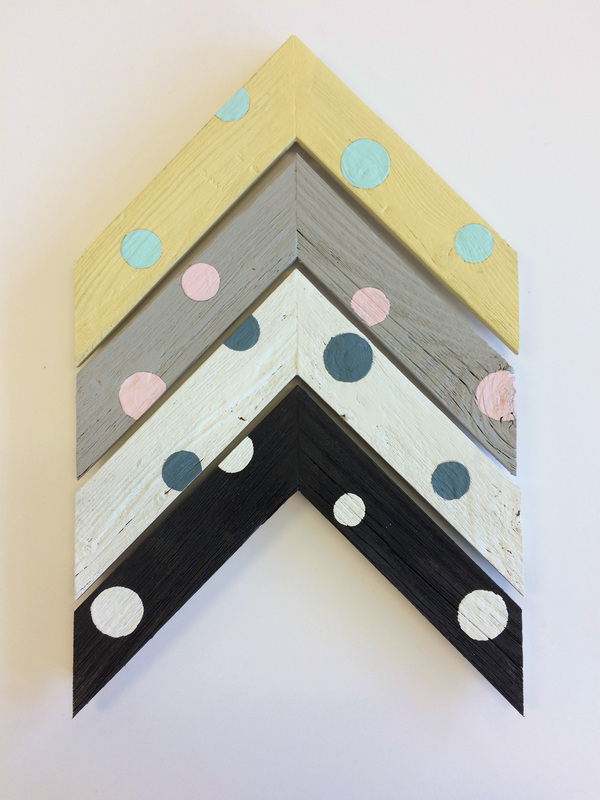 Polka Dot moulding is cheerful | fun | and customizable! Our Polka Dot moulding is cheerful, fun, and customizable! Available in 4 widths: 1 1/2″, 2 1/4″, 3″, and 4″ in length, chop and join. Mix and match any two painted colors from our Rustic Treasure Collection.